As well as plastics, we purchase and collect any recyclable cardboard or paper waste, either compacted or loose from your site, which often save companies the considerable expense of skip hire and removal for such a low cost product. Cardboard can be either delivered to our factory site for compacting or collected at our mutual convenience. We can process mixed waste paper, newspapers & magazines, printer & copy paper. 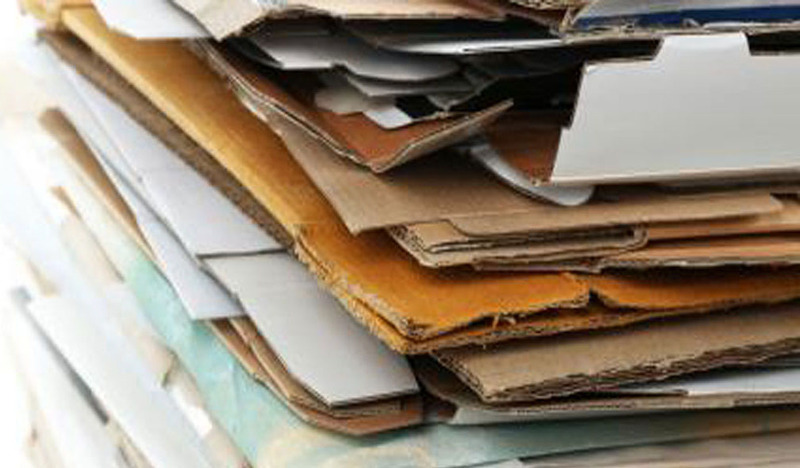 For more information about our Cardboard and Paper Recycling, contact us.